You're ready to put your car up for sale. It's time to let go and move on to something new. Whether you are not happy with your current car, you're looking for some extra cash, or something else has turned up your excitement level, you want to move your car fast. There's only one problem. You're not sure how to sell a used car. Should you list it online? What about taking out an ad in the paper? You could stick out on your property with a "for sale" sign. While all of these alternatives could work, one of the best options for selling a used car is to hire a broker. A broker can do all the work for you. The only thing you need to do is get ready for some extra cash. What is The Best Way to Sell a Used Car? The answer is through a broker. Read on to know why. 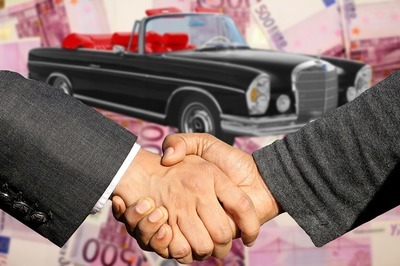 A broker is in the business of buying and selling cars. You'll have access to the expertise of someone who knows the value of cars and how you can get more bang for your buck. One of the best tricks in the business of selling cars is knowing that magic number that is a fair price, yet will make that car move. 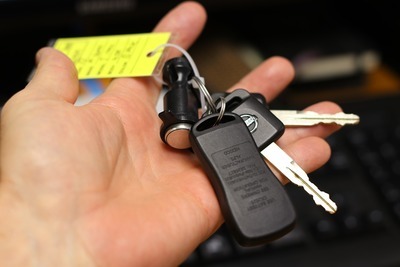 A broker will also have a clear picture of where there is a demand for your car in order to take it off of your hands. Why Go with a Broker to Sell Your Car? The best way to sell your car quickly is to hire a broker. A broker will deal with buyers. You won't have to worry about scheduling visits with anyone who is interested in your car. Your broker will know how much is an acceptable offer so you don't give the car away. At the same time, an expert in selling cars can help you to figure out a price that is meant to send your car on its way. The broker is motivated because it will mean more money in his or her pocket. It works for you as well when you don't have to deal with any of the hassles of selling a car. All of the paperwork will be set. You and your broker will walk away with a smile on your face. How Much Do Car Brokers Charge? Every broker is different. Some will buy your car from you, offering you a price that will most likely be lower than what you would get directly from an independent buyer. Another possibility is your broker will have a car lot, will put your car on the lot, and sell it for you, getting some percentage of the purchase price. Otherwise, the car will remain on your property, your broker will find potential buyers, and sell the car. At that point, your broker will get some percentages of the sale. You should not have to pay your broker before the car actually sells. The first step is to do a little research on your own. You can search online to find out what the retail value is for your car. Bear in mind that a dealership is going to ask for more than you will probably get on your own, unless you have modified the car or there is a buyer who is looking for exactly what you have. 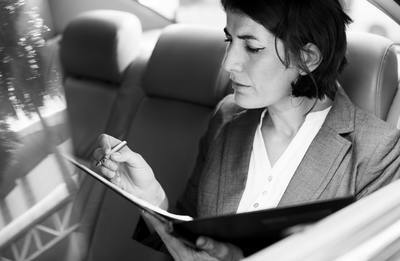 Before you actually hire a broker, make a list of brokers in your area and find out what they will offer you for the car. Go with the broker who is most competitive. Some brokers do every aspect of the sale. They'll allow you to share details about your car through an online form. There may be a few questions and an offer will be made. If you accept it, someone who comes to pick up your car. You'll be given money on the same day. As long as your car is what you told your broker, you can count on your payout.